A lovely evening was spent on Christmas Eve singing carols accompanied by Mick - such musical talent. Thanks to all who helped organise this event, we loved the mulled wine, mince pies, sausage rolls and community spirit. 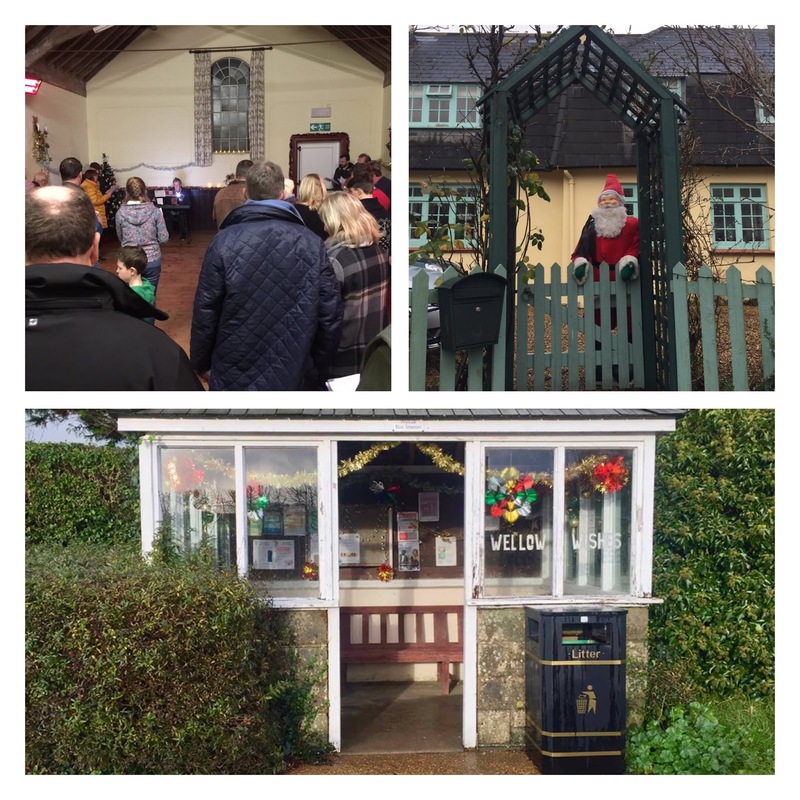 Many homes in Wellow have Christmas decorations, and even Wellow Bus Station received a Xmas makeover.